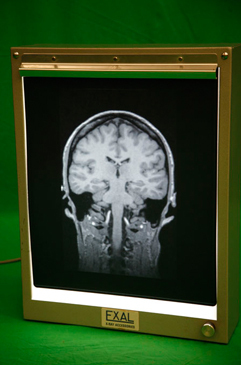 Film Medical was originally set up over twenty years ago in a small warehouse in Dorset. 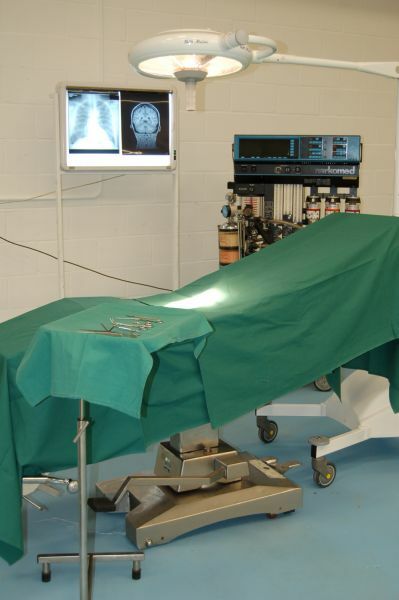 It has now grown to premises of over 16000 square feet in West London with thousands of medical and scientific props available for hire. Curious Science was created by David Burns who has been involved with antique medical and scientific items since the early 1980�s. As the size of the collection grew so did the demand for their use in film and television. The collection is still growing and is in constant use within the film and television industry. Our items are used for everything from the major feature film productions through to student vignettes. 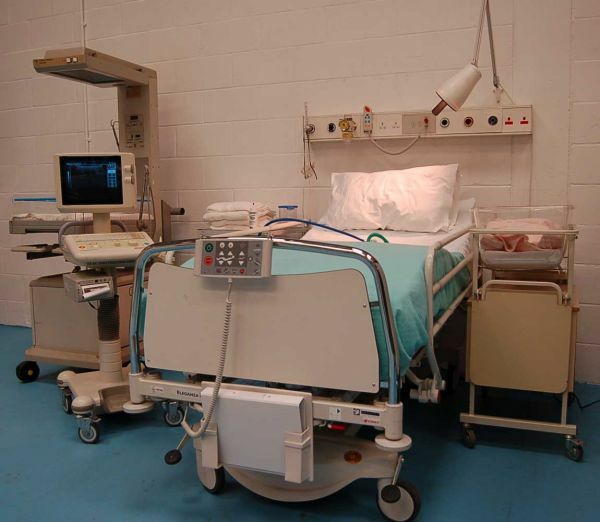 Film Medical and Curious Science are now associate companies and with their teams are able to cater for all of your production requirements relating to the hire of both modern and period medical and scientific props. 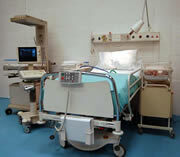 We supply our huge range of medical props to Manchester ideal for BBC, Granada and Media City.